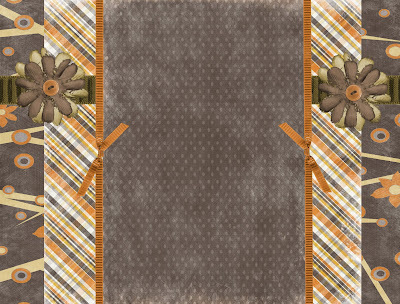 This background was made from a kit off of allaboutmeandabagofchips.typepad.com. Check it out here. I really like this layout and header. You are so talented so I'm given you an award! View my blog to check it out.